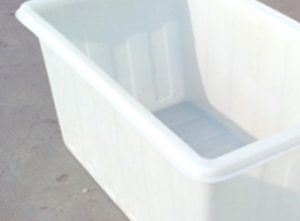 Plastic tanks for water storage raw material: imported PE polyethylene materials, by the foreign mature rotomolding a complete molding process. Plastic tanks for water storageÂ product advantages: a forming inside and outside the smooth, good health and ultraviolet resistance, impact resistance, resistance to strong, not easy ageing, not long algae, Yi Qing wash, rat, termite resistance, easy installation and moving. Medicine, water storage, transshipment, refrigerated’s whole spinach industry. 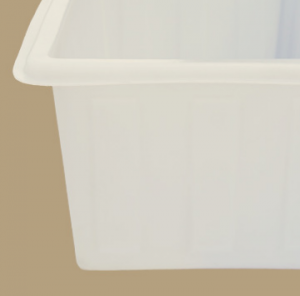 Product commonly used name: PE square barrels, plastic water tank, PE barrels, plastic barrels, plastic barrels, boxes, cloth car tank, plastic barrels, mixing barrel, doffing barrels, electroplating, pickling barrels. 1, texture tenacity: polyethylene (Polyethyline) main raw material, light material tenacity, easy handling, resistance to vibration and impact resistance. 2, good resistance: for all kinds of acid, alkali and excellent corrosion resistance. 3, clean and beautiful, streamline appearance beautiful dirt not easily, can easily remove dirt. 4, economic and durable: barrel which is no stick it, not easy to break. 5, heat resistant to cold, heat resisting frost resistance, ~ 80-40 centigrade all can use. 6, never leakage: outlet connection using the same as the barrel material qualitative, hot melt connection processing, can never save leakage more in pressing problems. 7, specifications, color can be customized according to customer!